Join an incredible journey onto Europe’s largest glacier. Enjoy spectacular views of high mountains and deep valleys! Depart from the junction of Road 1 and the track F985. 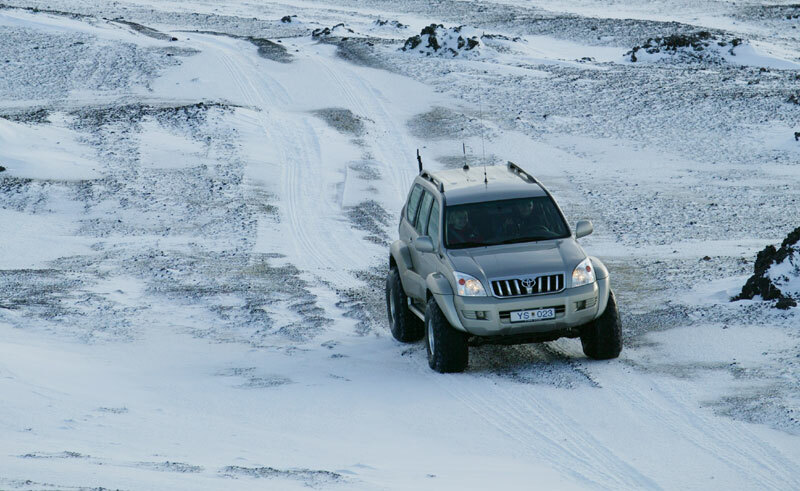 Please note – This excursion is operated with a superjeep or a snow cat – depending on the snow conditions on the day.